Thank you for coming to NewFound Families Virginia for your kinship care questions. Kinship care is an age-old tradition. Families have been helping raise relative's children throughout the generations. Whether because of military service, illness, the death of parents, incarceration, or the inability of the birth parents to protect and care for the children; families have stepped up to take care of children... it is what we do when we can. Kinship caregivers often struggle with the financial impact of providing care for relatives child, but it is more than that as these relatives a faced with a change in the family order as grandma becomes a mother to a child, for example. These same relatives are also faced with the changing social dynamics of raising children now as opposed to the social environment when they raised their children. Health concerns and lack of support are also among the challenges for relatives. NewFound Families recognizes these challenges and makes every attempt to assist families with navigating the system and identifying community resources. In addition, NewFound Families works to change laws and policies and help identify funding streams and strategies that could have a positive impact and long run. WE are families helping families, and we hope we can offer support to your family as you navigate kinship care in Virginia. NewFound Families Kinship Care Tipsheet: A summary of Virginia's Kinship Care resources and services. Information on School Enrollment for Children in Kinship Care. 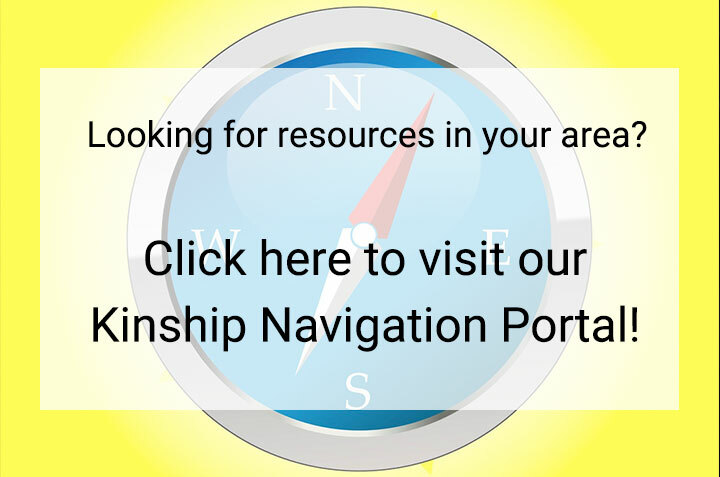 The GrandKin Guide from the National Kinship Alliance for Children is a 24-page guide to assist you in your unique kinship situation. Kinship information for residents of Fairfax County. A legal interpretation of the Kinship School Enrollment requirements in Virginia.